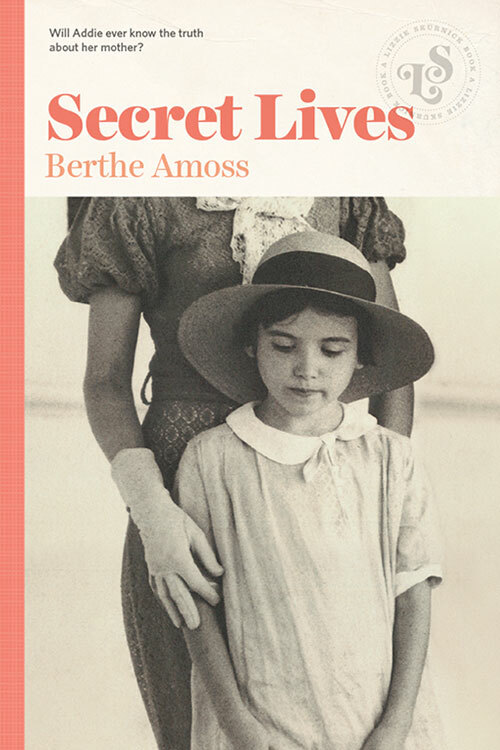 Set against the backdrop of 1930’s New Orleans, Berthe Amoss’ young adult mystery follows twelve-year-old Addie Agnew as she struggles to uncover the mystery of her mother’s death. Living with her spinster aunts in a house that’s practically haunted, Addie was always told her mother was perfect and she was swept off to sea with Addie’s father in a Honduran tidal wave. But Addie suspects there’s something her aunts aren’t telling her, and it has something to do with the locked trunk in the attic. What’s in the trunk? And what really happened to Addie’s family? In this classic story about family secrets and growing up, Addie will stop at nothing to discover the real story, even if the truth changes everything.